Did you know that eBay sellers are not only eligible, but encouraged to join eBay Partner Network? If you’re a seller and are already blogging about your items or sharing links on social media, you could be earning eBay affiliate commissions. And if you’re not already promoting your listings this way, there’s no time like the present to start! In this EPN TV episode, John Toskey talks about the affiliate advantages for eBay sellers, and how sellers can get up and running quickly with eBay Partner Network. Sellers can earn EPN commissions by promoting and linking to their own items, as well as products inventoried by other sellers. For example, if you sell cameras in your eBay Store, you may also want to promote listings of complementary accessories from other sellers. 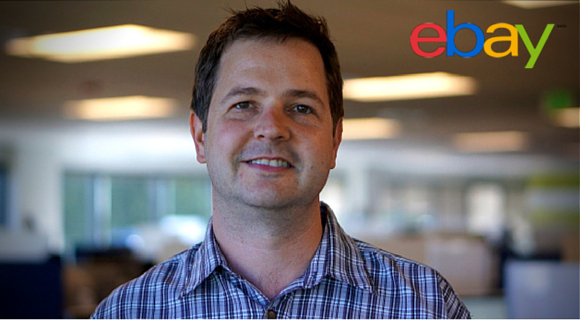 Joining eBay Partner Network is a great way for sellers to offset eBay’s seller fees. If you’re interested in joining EPN, you can start by taking a few minutes to complete our online application.